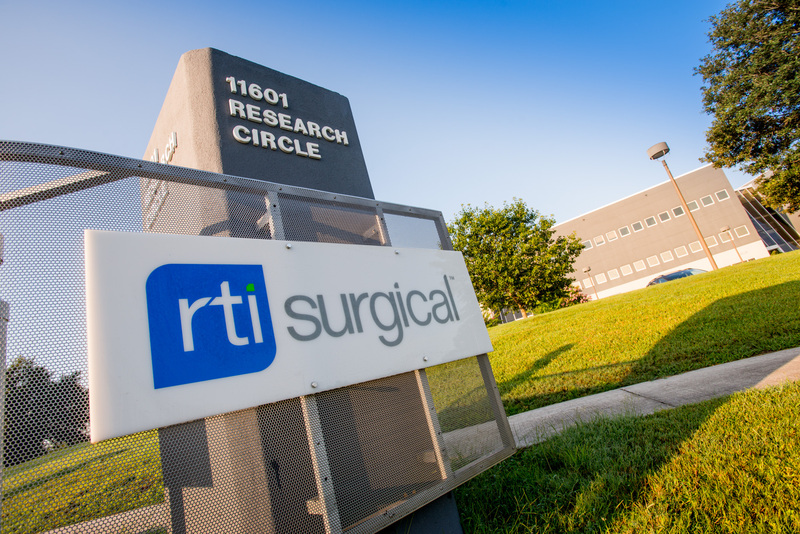 Lions Eye Institute and RTI Donor Services Expand Strategic Relationship to Maximize the Gift of Tissue Donation - RTI Surgical Holdings, Inc.
TAMPA, Fla. – August 1, 2018 – The Lions Eye Institute for Transplant and Research (LEITR), a nonprofit organization dedicated to the recovery, evaluation and distribution of eye tissue, and RTI Donor Services, Inc. (RTIDS), a nonprofit organization dedicated to providing responsible stewardship of the gift of tissue donation, announced an expanded relationship to increase efficiencies in tissue donation and enhance patients’ lives. Through this relationship, each partner will focus on its core area of expertise. Beginning November 1, 2018, LEITR will manage all aspects of tissue recovery services for Florida hospitals in RTIDS’ former service area and RTIDS will focus specifically on acquiring tissue for processing and distribution. The Lions Eye Institute for Transplant & Research, Inc., (LEITR) is a nonprofit, charitable organization dedicated to the recovery, evaluation and distribution of eye tissue for transplantation, research and education. LEITR’s Eye Bank, located in Tampa, Fla., is one of the largest combined eye bank and ocular research centers in the world.Since its inception, it has brought the “Gift of Sight” to more than 130,000 men, women and children worldwide. For more information, visit www.lionseyeinstitute.org. [i] Donate Life America: National Donate Life Month – April 2018 Donation and Transplantation Statistics. Online at https://www.donatelife.net/wp-content/uploads/2016/06/2018-NDLM-Donation-and-Transplantation-Statistics-FINAL-12.17-FINAL-public.pdf. Last accessed July 26, 2018. [ii] Data on file at RTI Donor Services, Inc.